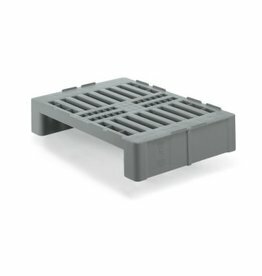 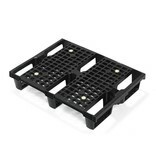 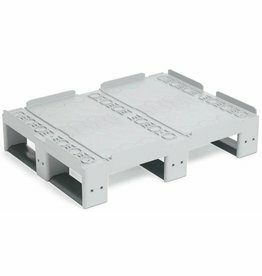 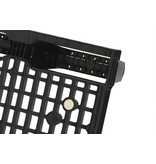 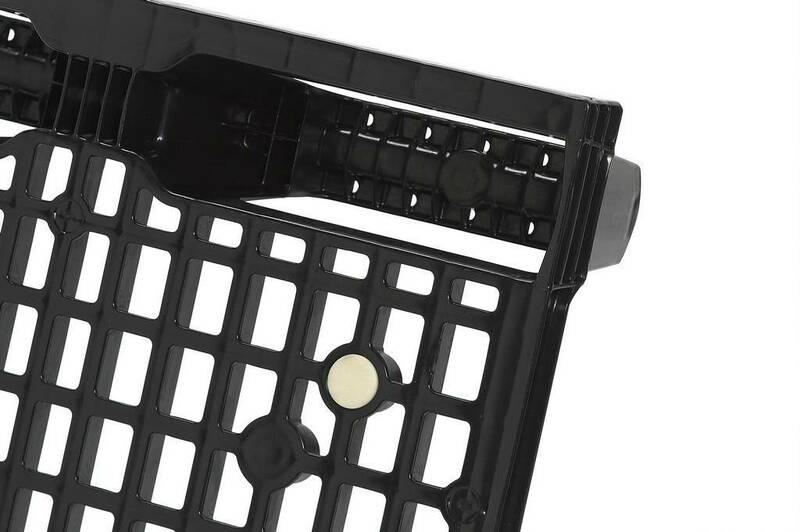 Dusseldorfer pallets are mainly used for storage and handling in small or narrow rooms. 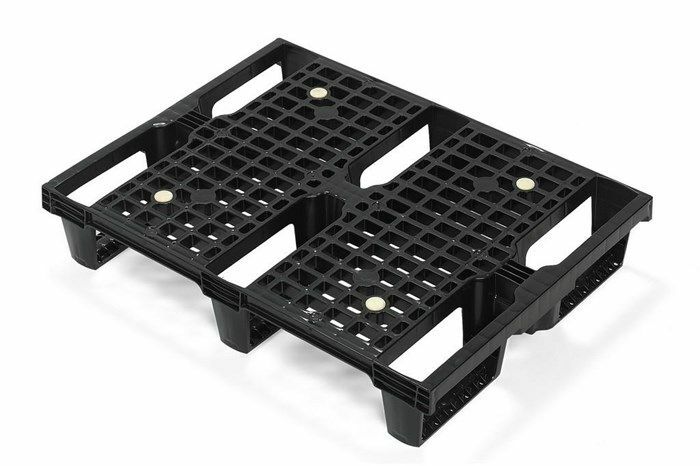 A pallet truck can lift them from all four sides - which is mainly not possible for other display pallets.. 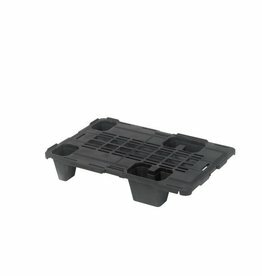 Ideal for use in stores and supermarkets to display and promote goods.